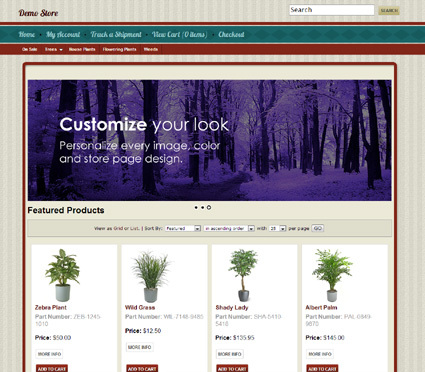 Take your online store back to a time when service reigned supreme. The Blodgett template package combines the charm of a retro-diner with the sophistication of cutting edge shopping cart software technology. It's like getting a gourmet cheeseburger that somehow has its own wi-fi connection.